Founded in 1964. Consistently providing Quality specialty fasteners, Timely Service and Competitive Pricing. 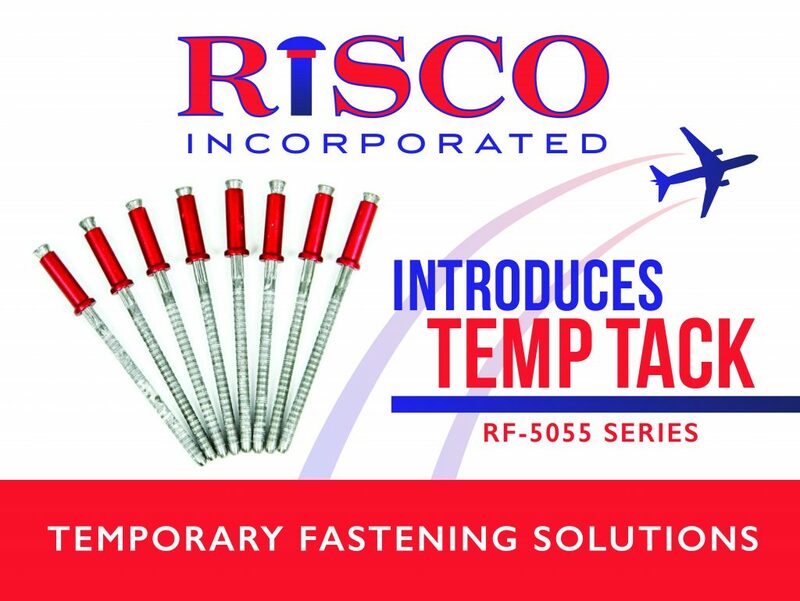 RISCO, Incorporated, is an ISO 9001:2015 certified producer of cold-headed products. With a vast product line that includes but is not limited to: screws, bolts, pins, rivets and other specialty and standard fasteners ranging from #1 to ½ inch in diameter and up to 3 ¾ inches in length. RISCO, Incorporated also offers several secondary operations including thread rolling and slotting. With our stringent quality control procedures and attention to detail, it is no wonder our fasteners have been supplied to various markets worldwide for more than 50 years.